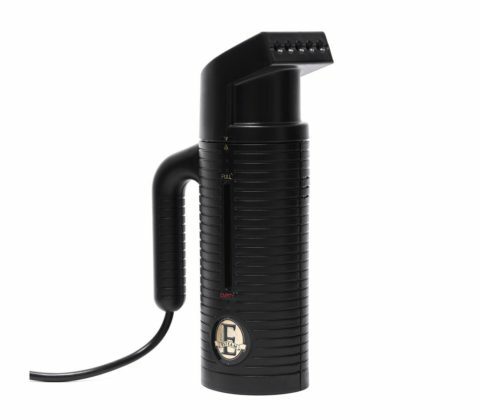 Why a Jiffy travel steamer? When you are travelling you do not want to waste time ironing your clothes and you certainly do not want to pack an iron. Nonetheless, your clothes will almost certainly get crumpled. Whether you are travelling for business, on a weekend away or are taking an extended holiday, you want to look your best. A travel steamer can help, by removing creases from clothing. 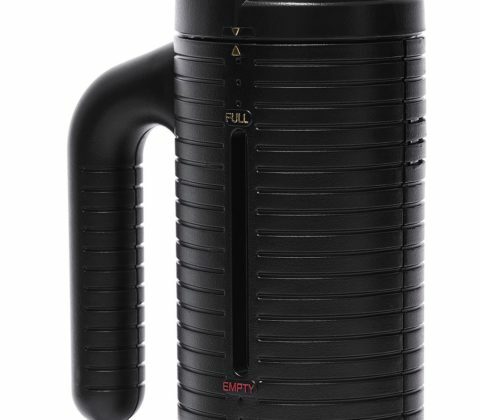 A travel steamer can also be a good solution if you have little space at home, for instance if you are staying in lodgings. 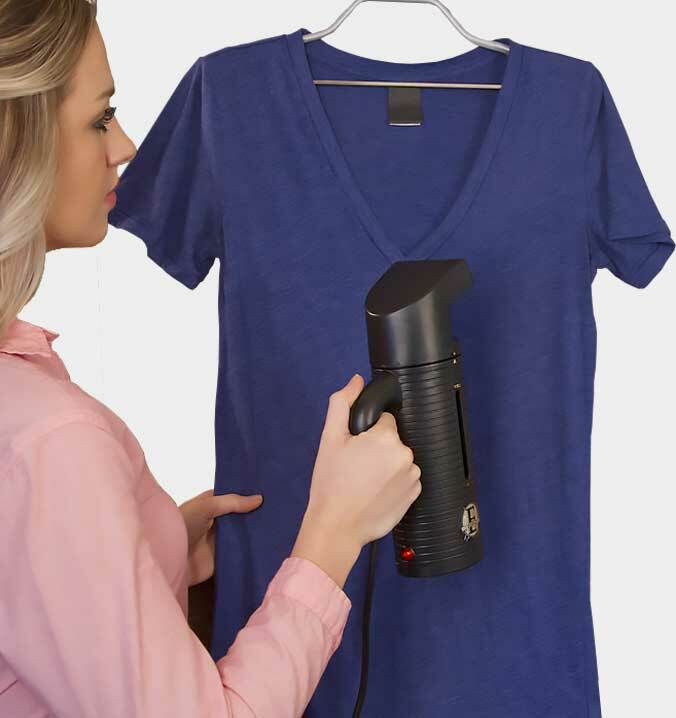 If you use a travel steamer, you can dispense with an ironing board and iron. A great space saver!